Time until Battlerite release day! 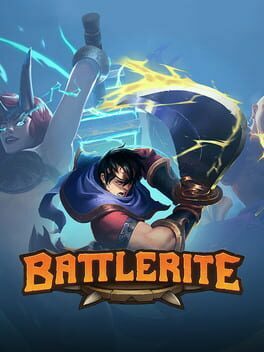 Battlerite is a Team Arena Brawler focused on adrenaline-fueled player vs player combat. Short and intense matches, stripped of random elements to optimize the action. Welcome to a world where champions dedicate their lives to the arena.